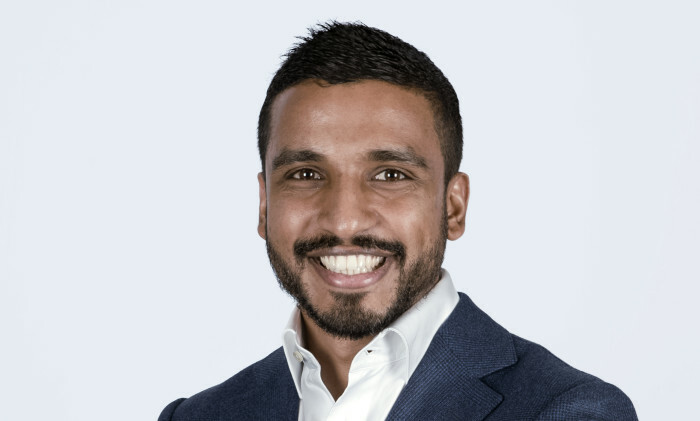 Xaxis has named Arshan Saha as president of Asia Pacific (APAC). Saha was previously vice president, South and Southeast Asia. He will be replacing Michel De Rijk who takes on the role of APAC president, [m]PLATFORM under GroupM. As one of the founding members of Xaxis APAC, Saha (pictured) helped established offices in Singapore, Malaysia, Thailand, Indonesia, Philippines, Vietnam and India. Over the last 4.5 years at Xaxis, Saha’s leadership included full charge of all seven markets’ P&Ls, as well as growing the businesses 20-fold within a short span of three years. Prior to joining Xaxis in 2012, Saha served as regional director for Southeast Asia at Innity Corp where he played a critical role in establishing the company as the leading media network in the region. Saha’s portfolio included over 300 clients across multiple industries, an array of large to mid-sized publishers, as well as technology vendors across APAC, driving best-in-class -advertising technology and innovation. “Saha has played an integral role in establishing Xaxis as the programmatic advertising platform of choice in Asia Pacific. He has done an incredible job of expanding Xaxis’ programmatic footprint and building the region’s business with great management skills, passion for our clients’ success and knowledge of the industry. I look forward to his continued leadership as APAC president,” said Nicolas Bidon, global president, Xaxis. “The tremendous success and growth of Xaxis has culminated in the creation of [m]PLATFORM which we are looking forward to roll out across APAC. Saha has played a significant role in this success with his ability to understand and navigate clients and publishers in the region. I cannot think of a better candidate to take Xaxis APAC to the next level,” said Michel De Rijk, APAC president, [m]PLATFORM. Rijk was with Xaxis for two years as CEO and MD two years before that. Wild brings a wealth of experience delivering creative technology solutions to regional and global clients. .. This comes as CapitaLand looks to bolster its omni-channel strategy. ..
PSB Academy has launched a campaign inviting polytechnic diploma graduates to “go places” with its undergraduate education experie..
With Tailored Audiences, Twitter has signaled to the rest of the ad world that it truly is open for business. The new ad offering ..